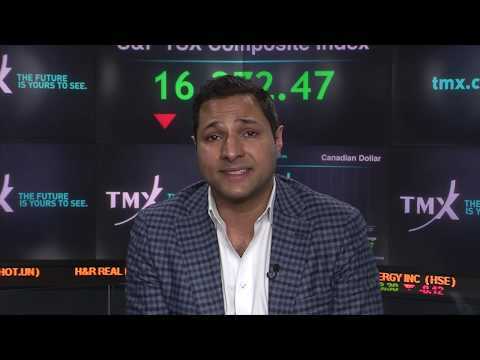 TORONTO, April 16, 2019 /CNW/ - Delegates of the GMP Securities 2019 Cannabis Conference joined Steven Mills, Head, Company Services, Toronto Stock Exchange and TSX Venture Exchange, to open the market. GMP is an independent diversified financial services firm headquartered in Toronto, Ontario, providing a range of financial products and services to a global client base that includes corporate clients, institutional investors and high-net-worth individuals. The GMP Securities Cannabis Conference will be held at The Ritz-Carlton Hotel in Toronto, Ontario on April 16, 2019.